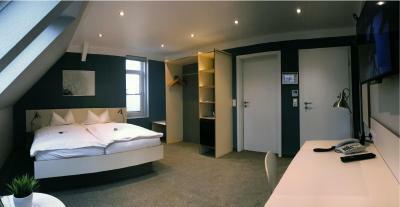 Lock in a great price for Hotel & Restaurant Prüser´s Gasthof – rated 8.8 by recent guests! This was our second time at the Prüser's Gasthof. Even more impressed this time. 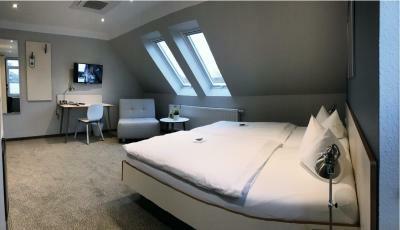 Fantastic room, excellent service, delicious food. It was a perfect stop on our way to Denmark. Recommended. 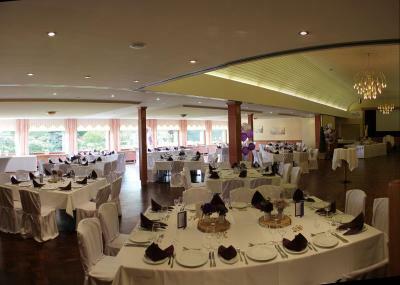 Friendly staff, comfortable family room, wonderful swimming pool and great restaurant. This was a very comfortable hotel with excellent staff and service. 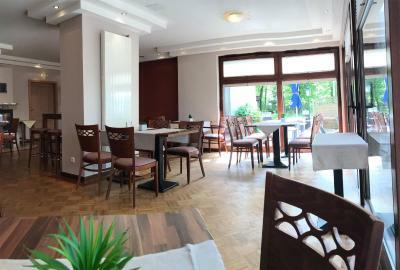 The included breakfast was most generous (and delicious) and the two dinners I ate at the hotel restaurant were both excellent (do try the knipp which, if I translated correctly, is made in-house even if not, it was a definite taste treat). The town of Hellwege is quiet and easy to walk around after the meals. 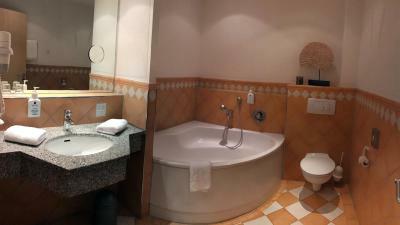 The room was a very good size as was the bath. The bed was quite comfortable, not overly low to the ground as some beds can be. The pillows, if a bit soft, were still supportive. There was a nicely stocked mini-bar. Informative brochures about the hotel and the area were provided. The closet was spacious and included shelving for smaller items that don't need to be on hangers. There was also plenty of good lighting for reading after dark. If I return to this area, I will definitely stay here again. Thank you to the wonderful staff of Pruser's Gasthof! The pancakes is wonderful! Breakfasting was so good! 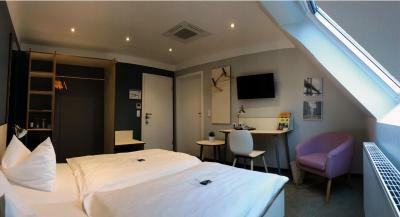 Friendly staff, clean and spacious room, free parking. 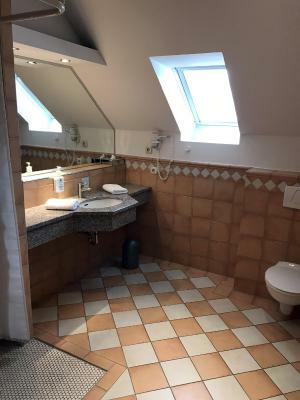 Typically German hotel. 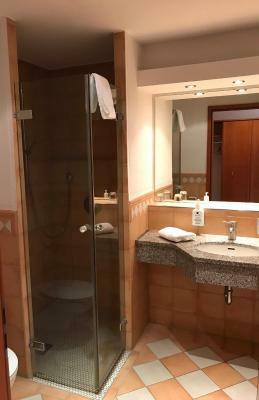 comfortable beds and big bathroom. Kids liked the swimming pool , it is warm . Good breakfast with variety of choice. many places for car parking. Easy access to hotel. 7 min drive to a very huge shopping mall Dodenhof. 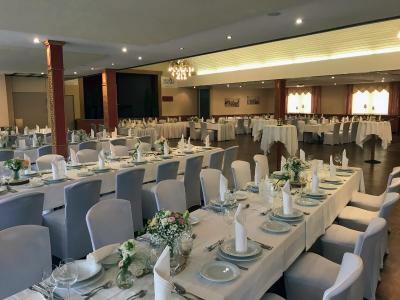 Hotel & Restaurant Prüser´s Gasthof This rating is a reflection of how the property compares to the industry standard when it comes to price, facilities and services available. It's based on a self-evaluation by the property. Use this rating to help choose your stay! 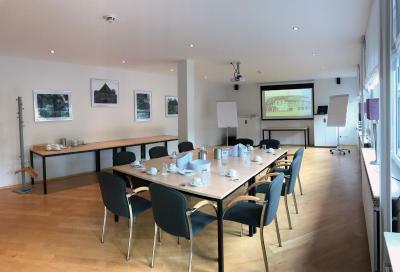 Family-run for several generations, this hotel in the Hellwege countryside offers modern rooms with Wi-Fi internet, a bowling alley and tennis court, and a spa area with an indoor pool. 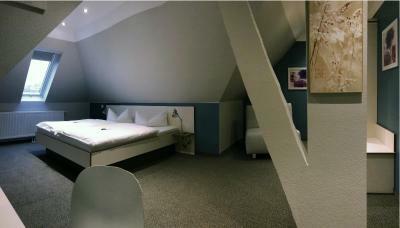 Rooms are located in several buildings across the estate of the Hotel & Restaurant Prüser´s Gasthof. Featuring a colorful décor, all include a satellite TV, mini-bar and sofa. 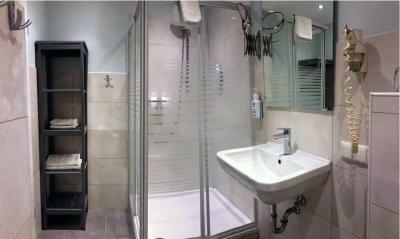 Spa facilities include a sauna, hot tub and solarium. Children enjoy an on-site playground and bicycles can be rented for cycle tours in the surrounding countryside. 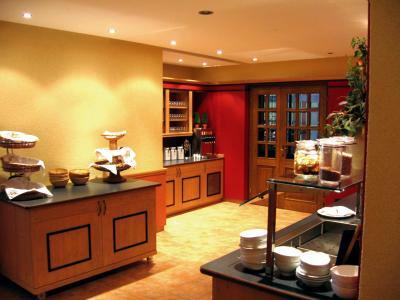 The Prüser’s restaurant serves a buffet breakfast each morning. A variety of seasonal specialties is available here and can be enjoyed on the outside terrace in sunny weather. The surrounding Rotenburg woodlands are ideal for relaxing walks. The A1 motorway is 7 minutes away, and free parking is available on site. 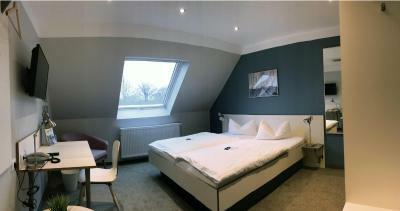 When would you like to stay at Hotel & Restaurant Prüser´s Gasthof? 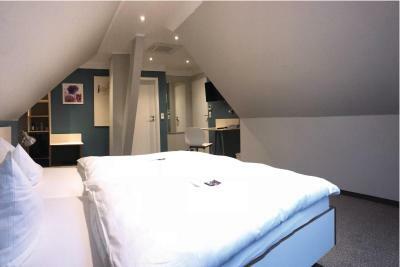 This double room has a sofa, flat-screen TV and mini-bar. 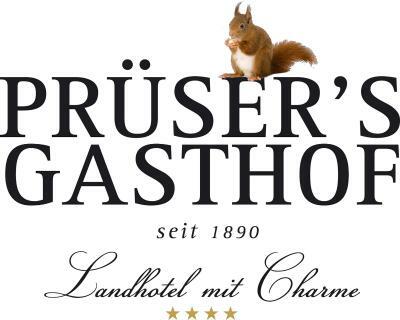 House Rules Hotel & Restaurant Prüser´s Gasthof takes special requests – add in the next step! 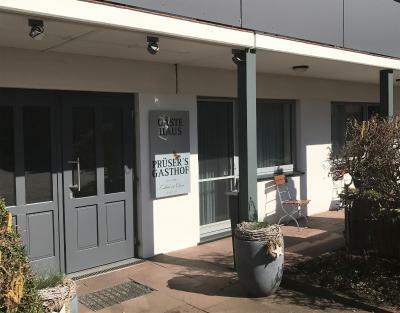 Hotel &amp; Restaurant Prüser´s Gasthof accepts these cards and reserves the right to temporarily hold an amount prior to arrival. Hotel & Restaurant Prüser´s Gasthof accepts these cards and reserves the right to temporarily hold an amount prior to arrival. There’s an extra (small) charge for pool towels. It’s also good to know that the pool is not available all the time as some groups use it during a day. More fresh fruits and also porridge for breakfast would have been nice. 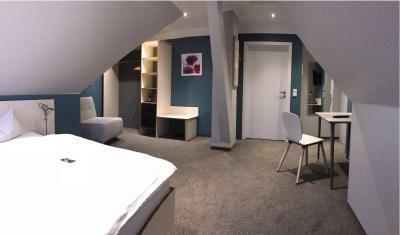 The room is wonderfull (205). The view, location, acomodation, everything was better than I espect. There was a party going on, so we couldn't enjoy the outside terrace as it was reserved for the party. Fortunately there was no noise in the room from this party.